Our Caribbean inspired stout pays homage to the region, brewed with Cacao nibs and molasses that produces a rich color and flavor profile. This brew sticks to tradition with high alcohol and bitterness, originally designed to preserve shelf life in the harsh climate, giving it very little astringency and a nice warmth. The Cascade hops yield a subtle citrus character that rounds out its complexity. Malts include Midnight Wheat, Chocolate Wheat, and Carafa 3. Earned the Middle of the Road (Level 19) badge! Earned the Brewery Pioneer (Level 7) badge! Earned the Draft City (Level 20) badge! Earned the Night Out badge! Earned the Cheers to Independent U.S. Craft Breweries (Level 6) badge! Earned the Land of the Free (Level 6) badge! Earned the National Beer Day (2019) badge! Earned the Cheers to Independent U.S. Craft Breweries (Level 30) badge! Earned the Brewery Pioneer (Level 26) badge! Earned the Verified Adventure (Level 17) badge! Earned the Heavy Weight (Level 8) badge! Earned the Apprentice badge! Earned the Photogenic Brew (Level 2) badge! Earned the Verified Adventure (Level 6) badge! Earned the Taster, Please (Level 11) badge! Earned the Master badge! Earned the Cheers To You! (Level 2) badge! Earned the Cheers to Independent U.S. 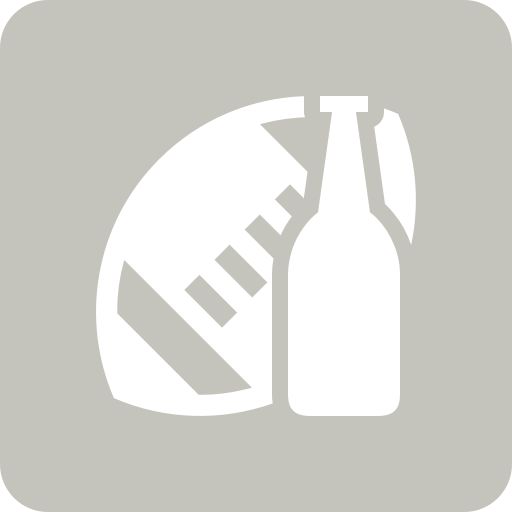 Craft Breweries (Level 14) badge! Earned the Verified Adventure (Level 13) badge! Earned the Brewery Pioneer (Level 8) badge!